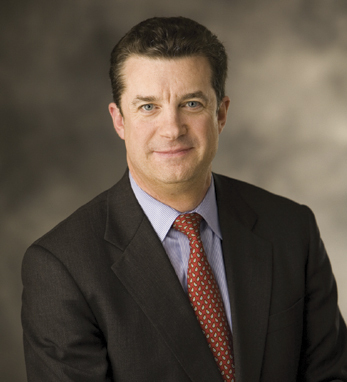 Bill Mullaney is a managing director in Deloitte’s insurance practice. In this role, he works with life, annuities, property, and casualty clients on wide range of strategic and operational issues. In addition, Bill is very active in understanding the growing influence of fintech/ insurtech companies and counsels clients on the potential disruption these start-ups can create to the products and business models of insurers. He has over 30 years of insurance industry experience. He received a B.A. from the University of Pittsburgh, his M.B.A. from Pace University, and a chartered life underwriter designation from the American College. Bill and his wife, Terry, live in New Jersey and have two children.